Wheat and corn are in almost everything these days it seems. And whereas corn is okay for blood type A's, I try to only feed my A's organic, non-GMO corn. So walking through a regular grocery store can be frustrating. So I do most of my shopping at Trader Joe's, Amazon, and Hansen's, our local organic market. 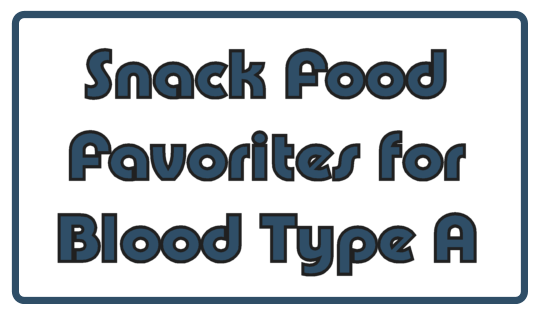 These are some of our fast and easy snacks that are blood type diet compatible and delicious. We love them with a little soy or almond milk in the morning. With a hint of sweetness, they also make a great little afternoon snack. Seaweed goes fast in our house. Asian markets have the best prices. Just be sure to check the ingredients list because other companies are starting to use coconut and corn oil. These are the all around chip for O's. Dip them in Tahini, salsa, edamame hummus, and more for a quick and easy snack. Beef jerky is perfect for in between meals. Golden Valley Naturals has a great selection of traditional and buffalo jerky made with the best ingredients. 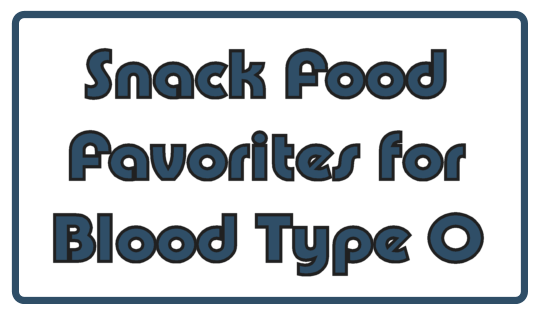 Great as a quick afternoon snack with a little bit of peanut butter or used to make a turkey sandwich, this is a staple in our house. It's usually served in the morning, but I will send it to school as a snack item too. Those Chocolate Almond Clusters are not available at Costco anymore. I was told they stopped making them. They were our favorite snack. The HerSolution Pills is a doctor approved product crafted with pure and botanical ingredients of the highest-grade. Hence, if you held doubts regarding HerSolution Pills side-effects then, check out, www.Fenhancement.com for genuine reviews.